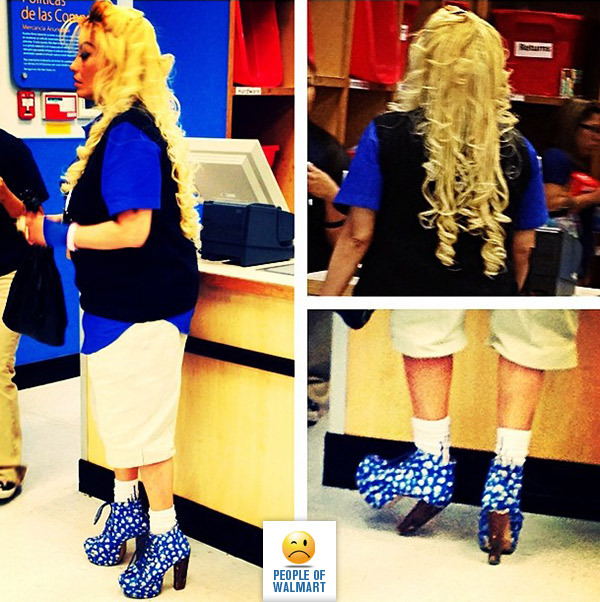 When you won’t let the company’s dress policy get in the way of being fabulous. Rapunzel, Rapunzel, let down …. uh, never mind!